The ICICI Bank will offer the club’s Indian fans with a range of co-branded credit and debit cards. 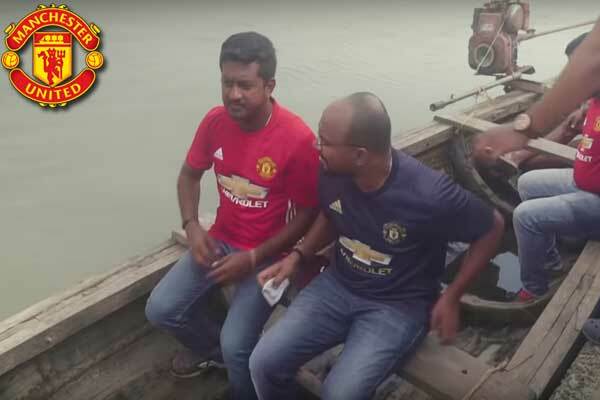 ICICI Bank, India’s largest private sector bank by consolidated assets, has agreed to a multi-year partnership with Manchester United, bringing a range of competitive co-branded credit and debit card to the club’s 35 million Indian followers. 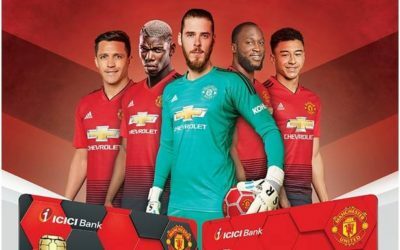 As part of the agreement, ICICI Bank will be offering fans of the club two types of credit card – Manchester United Platinum Credit Card by ICICI Bank and Manchester United Signature Credit Card by ICICI Bank. 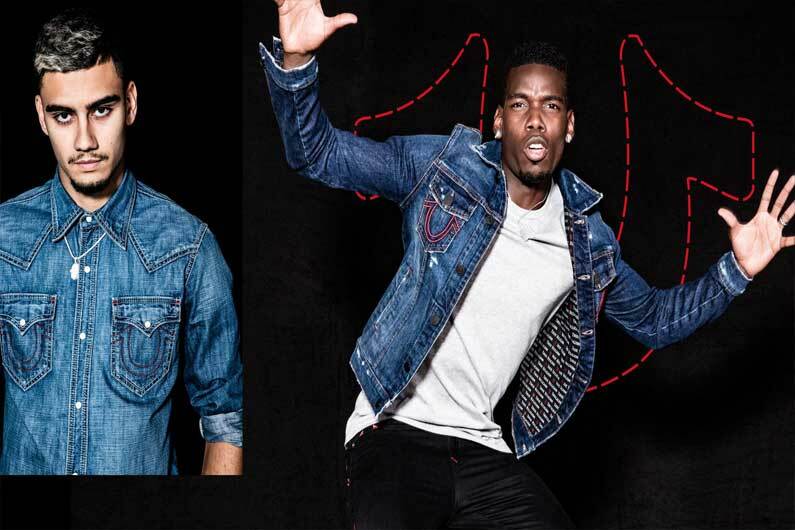 Each card will come with competitive rates, as well as qualifying for a wide range of exclusive privileges and discounts on merchandise from Manchester United online store and other affiliated partners in India. 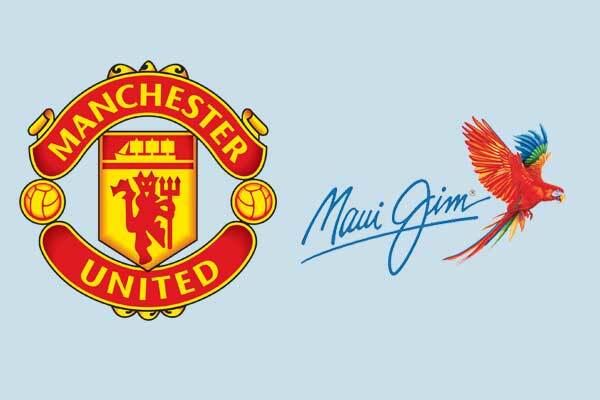 Privileges include, fully paid trips to Old Trafford to watch a game, the chance to observe a first team training session, signed merchandise as well as a Manchester United welcome gift for each new customer. To pre-book the Manchester United Credit Card by ICICI Bank, give a missed call on <7434 00 5555> or SMS MU to <5676766> and our customer care executive will contact you. 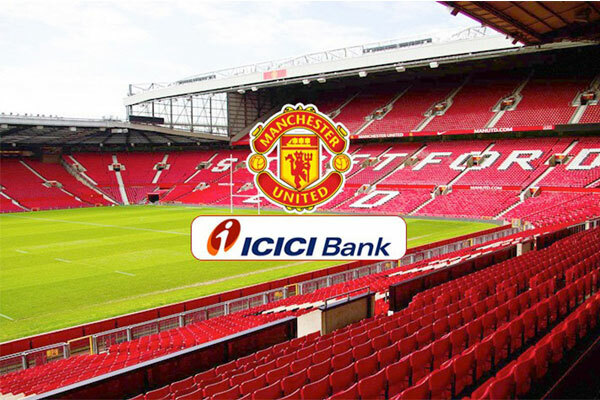 The Manchester United range of debit cards by ICICI Bank will be available shortly.